Is Apple’s security honeymoon on OS X ending? Apple scored unforgettable hits against Microsoft with its Mac vs. PC ads, which anthropomorphized Windows as a sneezing, miserable office worker. Security experts always knew that the campaign was a clever bit of marketing fluff, one that allowed Apple to capitalize on Microsoft’s painful, years-long security revamp. 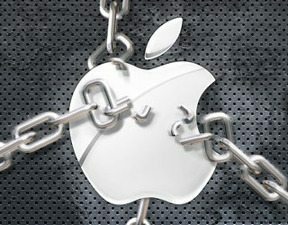 A report to be released on Thursday by the security company Bit9 + Carbon Black shows that more malware has been found this year for OS X than in the last five years combined. Next articleWhy is Akamai moving its entire IT infrastructure to the cloud?